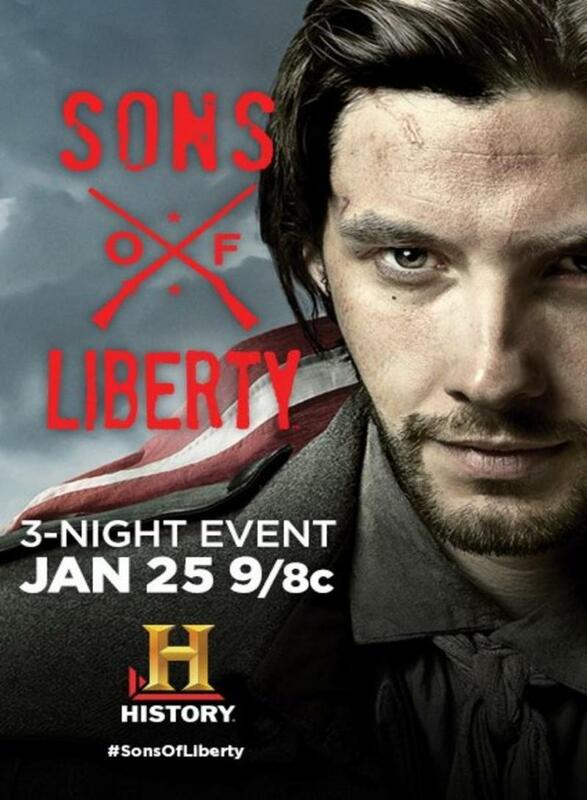 Sons of Liberty is a historical dramatization about the events that led up to the American Revolution. The series chronicles the developments in the Boston area that involved a number of familiar and famous names in American history. The relationships and events explored are dramatized for television and not necessarily historically accurate; however, the show provides viewers with some insight into the events that turned colonists into rebels and turned colonies into a new country. The show focuses on events that occurred in the Boston area, and how even massive struggles often begin with a small and single act of aggression. DVDs Release Dates is the best source to find out when does Sons of Liberty come out on DVD and Blu-ray. Dates do change so check back often as the release approaches.